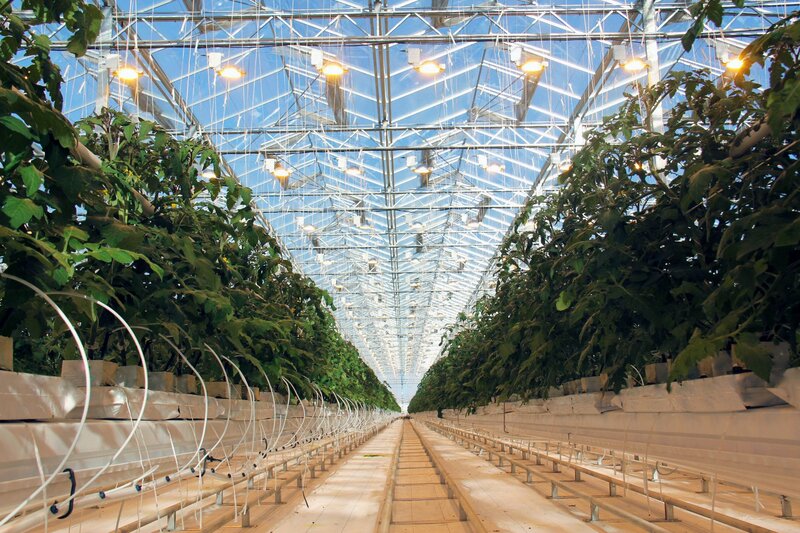 Mariinsky LLC – Agro-industrial holding "ECO-culture"
Maryinskiy greenhouse complex is fitted with fully computerized equipment. 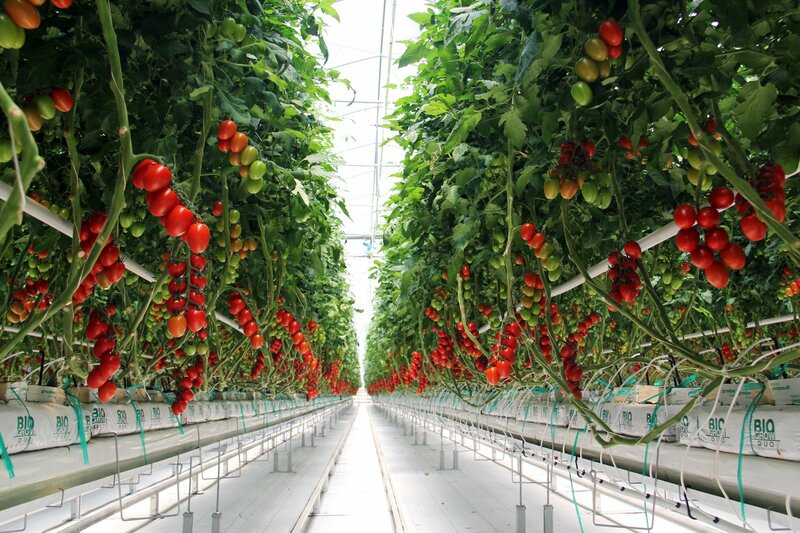 Integrated management system controls the heating, cooling, ventilation and shading systems, adjusts the assimilation illumination and drip watering modes, as well as carbon dioxide content in the premises. 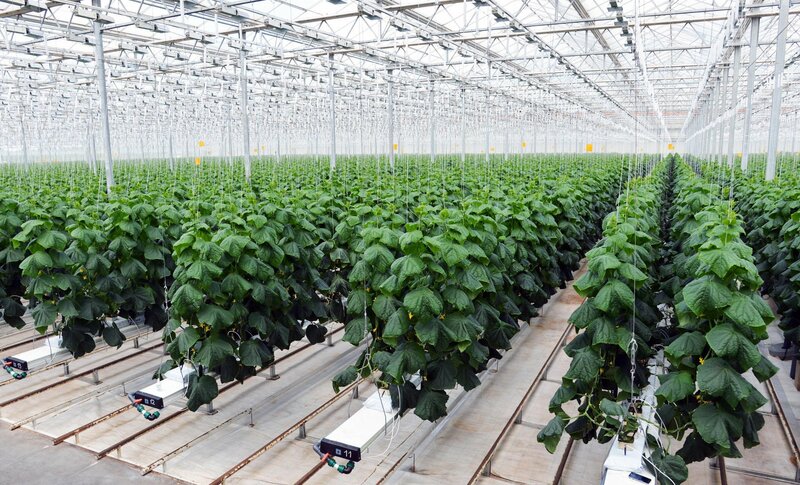 If required, the greenhouse’s operating mode is adjusted, subject to exterior climatic conditions, such as rain, sun, wind, and other weather factors. 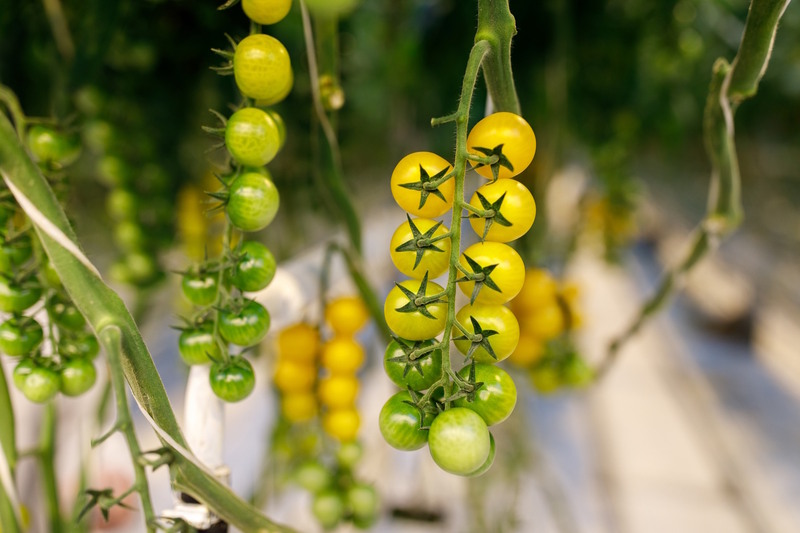 Multi-level monitoring system creates the optimum micro-climate for culture growth and development, which guarantees rich harvest and quick ripening. 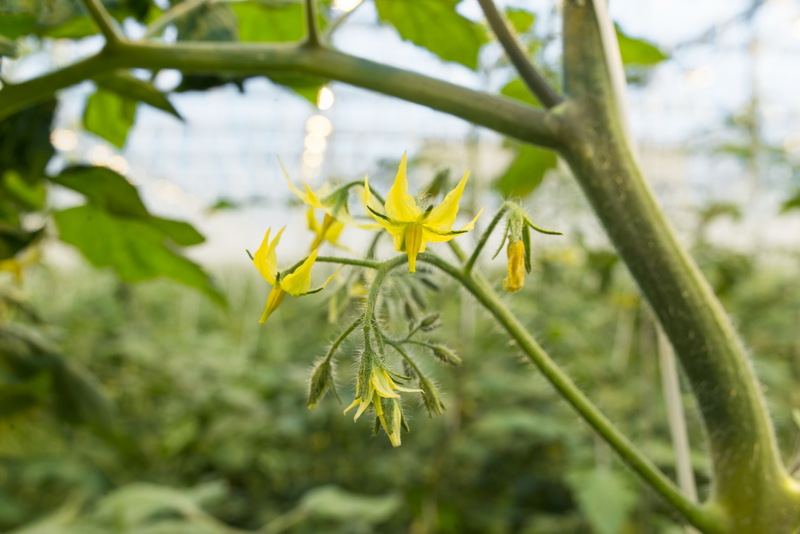 For protection against pests, rodents and diseases, only biological and technical methods are used. So, to fight against insect pest, raptor bugs are used, which are bred by us in laboratory conditions. For protection against flying pests, UV and pheromone traps, sticky strips, mosquito nets are used. In Maryinskiy GHC, vegetables are fed with clear water from melting of glaciers in Elbrus mountains, which complies with sanitary requirements to water quality of centralized drinking water supply systems. The greenhouse complex staff observes the mandatory sanitary procedures, before proceeding to work inside the premises. All these measures allow cropping eco-friendly agricultural products with excellent taste.